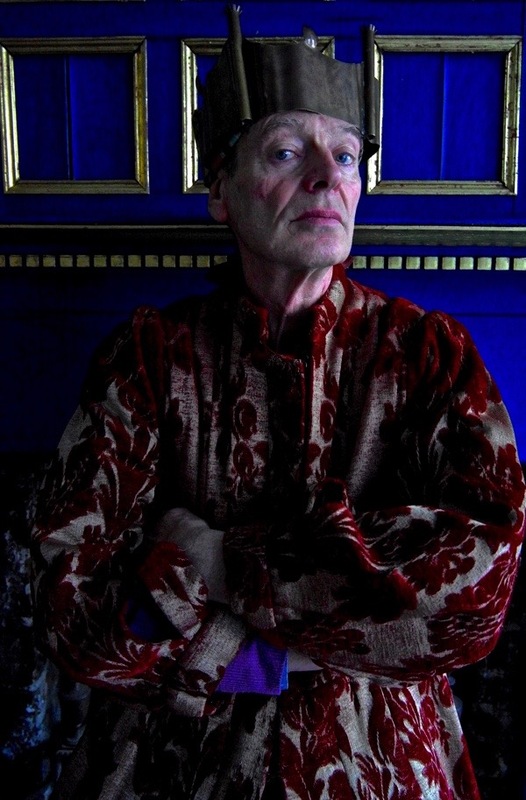 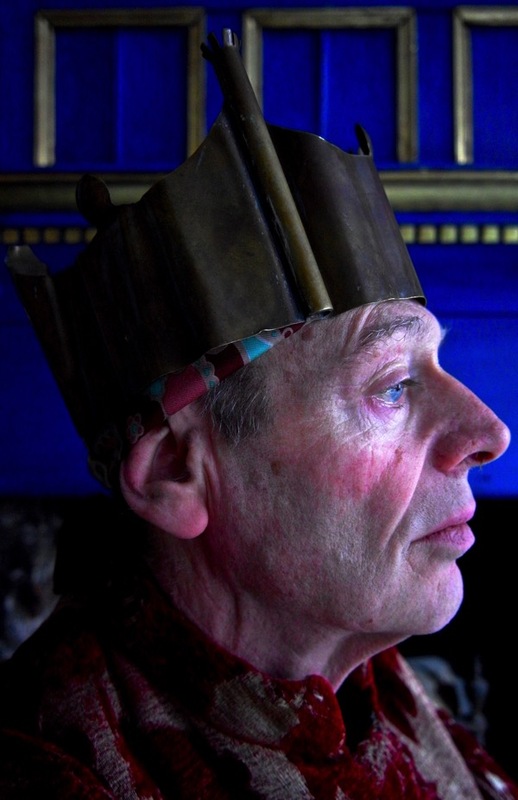 I am proud to announce that I have persuaded Rodney Archer, the Aesthete of Fournier St, to take the title role of Christopher Marlowe’s Edward II in a public reading of the play next Sunday 8th March at 6:30pm at The Water Poet in Folgate St, cast with a mixture of local people and luminaries of the theatrical profession, as part of the SAVE NORTON FOLGATE Cultural Festival. 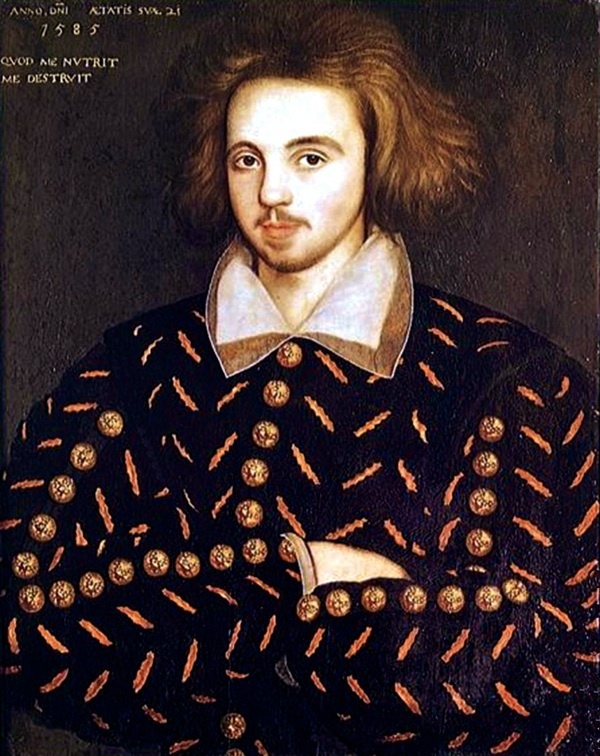 We know Christopher Marlowe lived in Norton Folgate in 1589 and it seems likely that he wrote many of his most famous plays there including Edward II, Doctor Faustus, The Jew of Malta and The Massacre of Paris, some of which may have been performed at The Theatre and The Curtain nearby. 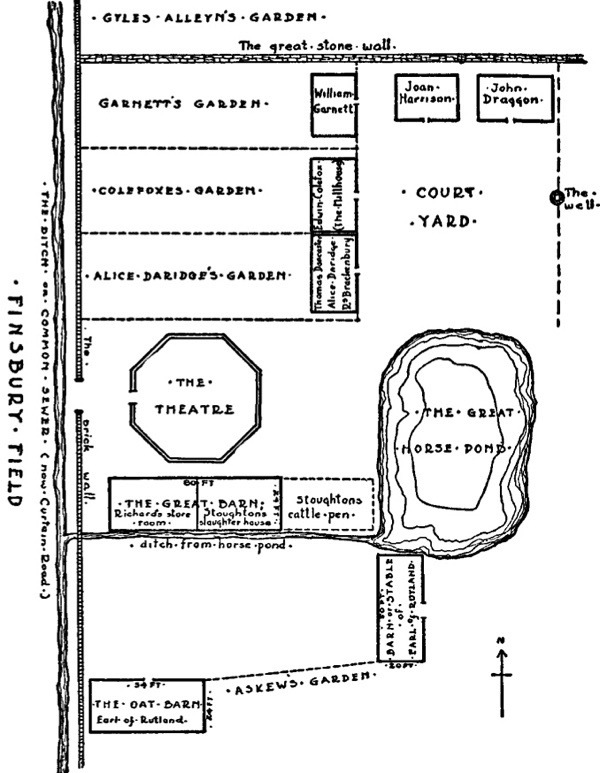 Recent research into Elizabethan sewers and textual analysis of Edward II, published by the Journal of Early Modern Literary Studies - focussing upon the multiplicity of images of watercourses and drains in Marlowe’s script – suggests that it was written for The Theatre in Shoreditch and makes play upon the watery topography surrounding the building, as illustrated in the map below.